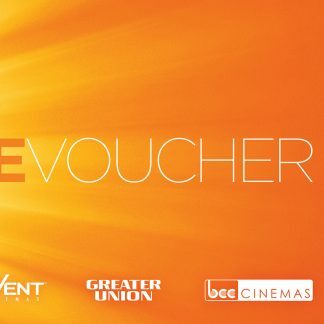 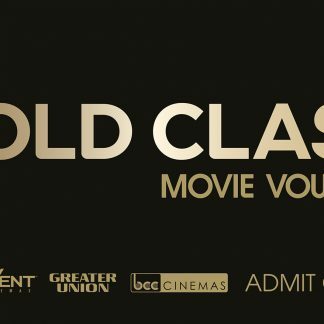 This ticket can be redeemed for an adult ticket at any Gold Class Cinema. 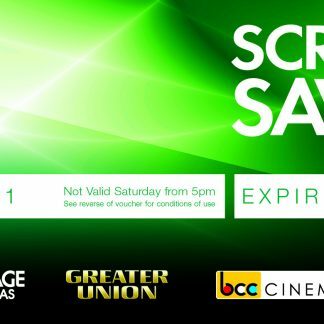 Valid for any session any time. 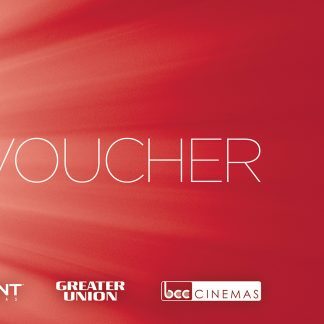 Ticket must be presented at the ticket box at the cinema or online for a specific session time.